4K video isn’t just the latest fad, it’s becoming the new standard. 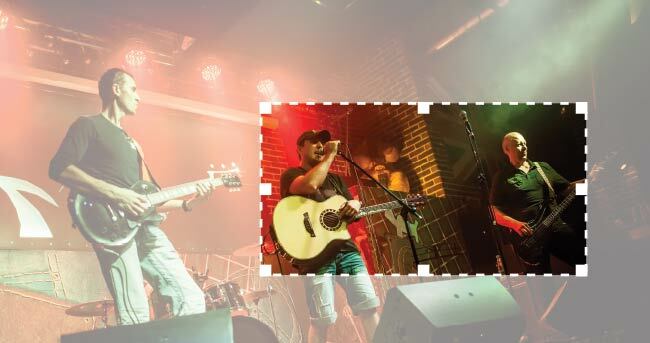 In the near future, any live video production is going to need to use 4K video (or UHD Video, as the 3840×2160 resolution is often referred to) in order to remain competitive. 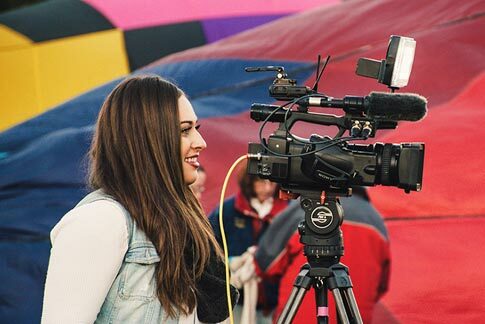 This isn’t just because it’s a new novelty, either – there are genuine benefits that come from the format, ranging from greater display range, to better behind-the-scenes editing. The benefits are huge, but computers are having trouble keeping up, since the amount of information captured by a 4K camera can sometimes tax even the best processors. These technical barriers have made a lot of live production operations that might benefit from 4K put it off until later, waiting for improvements to processors and USB host controllers. The hesitation is understandable – it can be difficult to be on the cutting edge of technology. Here’s why overcoming the tech barrier and making the leap into the 4K generation immediately is worth it. The best argument for working to overcome the technical impediments is that it is not as difficult to do as it first appears. Certainly, you’ll need a powerful processor, such as an Intel i7, and a recent USB 3.0 controller. You’ll also need to find a hardware or software that will actually accept a 4K input. 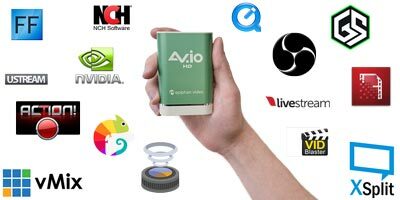 The best hardware to use is an HDMI to USB video grabber like AV.io 4K, a 4K capture card that uses HDMITM and USB 3.0 cables to accept a 4K video source. 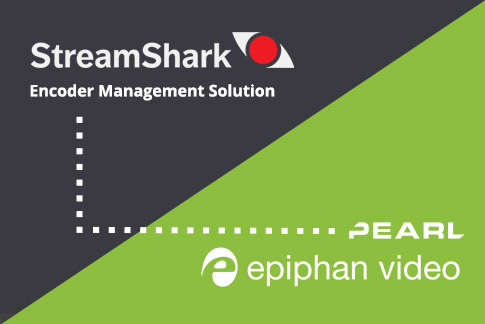 Accompanied by a 4K-capable encoding software, such as OBS, the video grabber allows you to process the signal and capture or stream the 4K video. Keep a lookout on our blog for an upcoming post that describes the best software to use for capturing 4K! limit frame rate to maximum 20 fps. These sort of adjustments allow our computer to keep pace with 4K, and use 4K correctly to its full effect. With this setup, the technological problems aren’t as much of a barrier, so you can concentrate on what 4K video will help you accomplish. 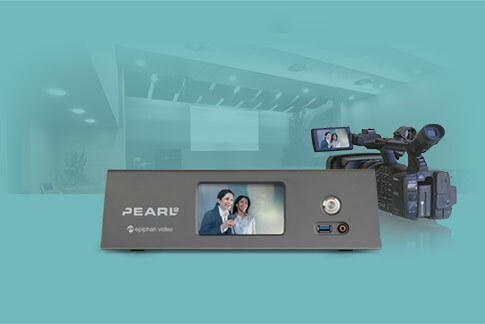 With the increasing popularity of 4K video cameras there are now lots of video producers, from large corporations to single-person setups, who are finding it helpful. 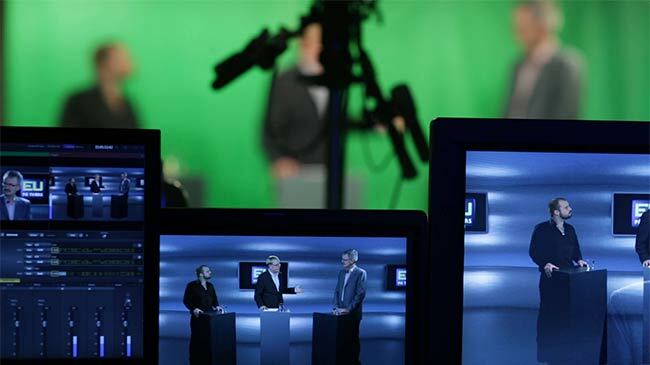 Certainly television is using it, both for shows and journalism, but it’s also very common among live video producers online or at conferences and business presentations. The reason for this is that the biggest advantage UHD has over HD is how great 4K looks on a big screen. At large conferences or public demos, having the ability to use an attention-grabbing 100-inch TV and still have it look good is a huge benefit. It dominates the area with the sheer size and quality of the video, and always draws people to the booth. Likewise, there are lots of 4K videos online that draw attention and acclaim for their beautiful 4K quality, and creating them is easy using a video grabber like the AV.io 4K. But currently, despite the advantages of UHD and the increasing number of videos using it, there’s still a huge amount of untapped potential consumption. The audience hoping to see UHD is much greater than the number of videos produced by current 4K content creators. It’s a perfect time for a streamed or recorded video to stand out purely by producing a video that fills that void and draws people to it with its impressive quality! YouTube accepts 4K input to stream online, and taking advantage of that capability gives you the benefit of looking strikingly better than the videos around you. 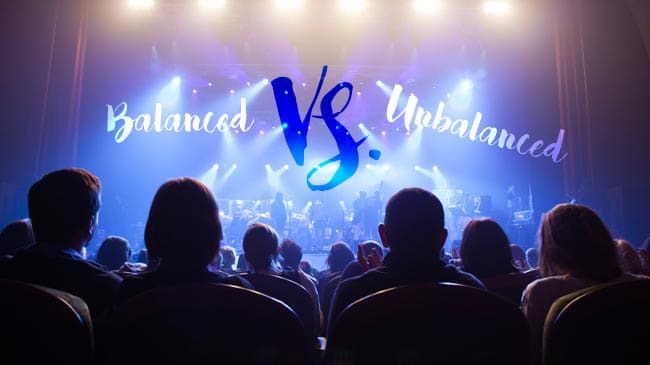 But aside from standing out above the competition, remember that you can’t control what display size your audience is going to use to view your video. Some people might watch your video on their small computer screen or mobile device, where they won’t really get the full impact of your UHD recording, but others might watch it on a huge projector or a 4K television. As screens get bigger and bigger, HD videos will look worse and worse in comparison, so taking advantage of the best that YouTube is offering will result in significant benefits for your video’s popularity and longevity. If you’re using a greenscreen, 4K gives you a huge advantage. The more pixels you capture on screen, the more definition you’ll be able to achieve when you substitute your desired background for the greenscreen. Your lines will look cleaner, the curves more defined, and your overall effect will be noticeably better than in HD. You can also use a 4K still-frame camera. Pulling still frames from an HD video can be helpful, but don’t approach the quality of shots you would get from a still camera. That’s not true of 4K video cameras, where any individual image can stand up in quality to the best still image cameras, and look great on your site or printed out on a brochure or in a book. 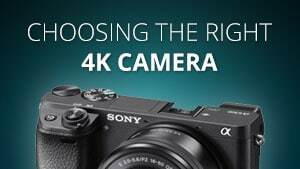 Even if you want your final video to be in HD, you should still be filming with a 4K camera, because of all the editing tricks it allows you to do. Having a video that gives you four times as much information as HD means that you have four times as much versatility. 4K video also improves effects like stabilization, pans and zooms. All of these techniques can be difficult to achieve by manually manipulating the camera, but a 4K frame size allows you to add the effects in editing to produce the 1920×1080 size video that you want. 4K video looks great on large screens, but it’s also worthwhile on small screens. For instance, some computers or video game consoles output in UHD, and capturing that video in HD won’t allow you to see all the detail of the original clip. A distant detail or a small movement that is immediately clear on a 4K video might not be visible at all on HD, and your audience could easily be missing something important. For some videos, the extra picture definition of UHD is necessary to produce the quality video you want. Even if you intend to stream your final video in HD, you should still capture it in 4K. Beside the fact that this will avoid all technical difficulties, video shot in UHD and then downscaled to HD will be more detailed, as the original video itself captured more detail. 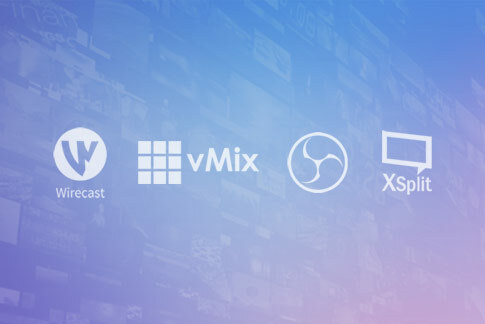 Most softwares would find this task pretty difficult, but the AV.io 4K can handle it without difficulty, downscaling almost any size of video up to 4096×2160 (DCI 4K) down to HD. So, if you find your only reason for not using 4K is that your computer can’t yet handle 4K video, you can still get a lot of advantages out of filming in 4K. 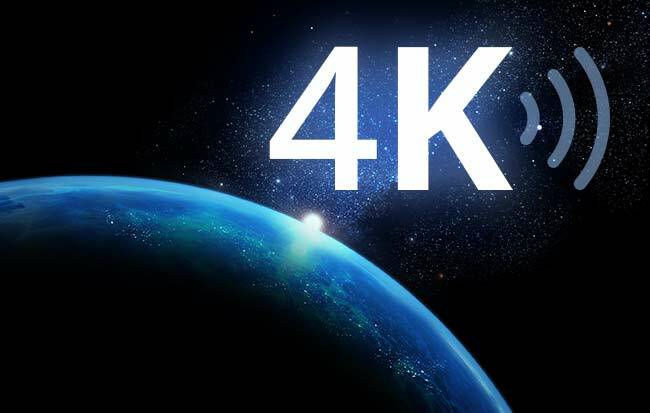 You won’t be the first to use 4K video, but you will still be at the forefront of a new technology before it becomes the set standard. Using the advice above to overcome a few technical limitations, you can make your video stand out as it fits perfectly onto a gigantic screen without any pixilation at all, stream to YouTube, improve your greenscreen use, capture quality still frames, get improved editing versatility, and get more defined video at UHD or HD. 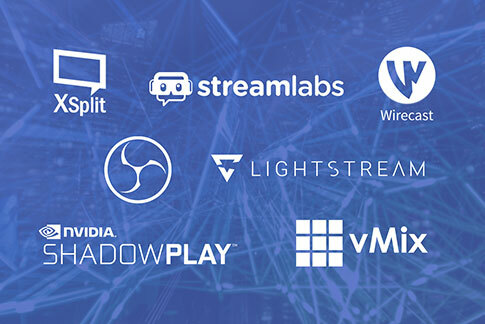 And while you’re using this technology at the cutting edge, Epiphan will be right there with you, creating the Pro AV technology you need for your live streaming and recording event, with the AV.io 4K giving you what you need right now and with many more 4K products and features to come. Hopefully you find these tips helpful in incorporating UHD video into your capturing, streaming and recording process! What uses have you found for 4K video?